If you have a comprehensive business requiring a lot of documents, our Desktop Safety Package is the one for you. What is a Desktop Safety Setup? 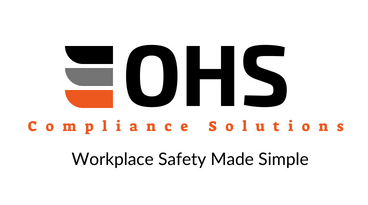 Our desktop safety setup is a fully inclusive package, which is tailored to suit your business. An initial phone or email consultation is held to determine your specific safety requirements, additional information as required is provided and documentation is developed. If you would like to find out more, or get a quote for this customised setup please get in touch below.